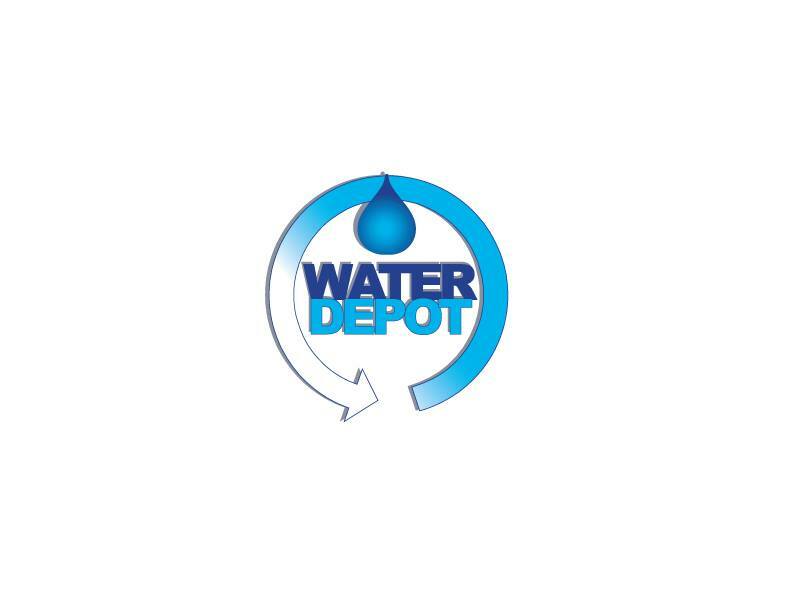 The Water Depot is the retail plumbing outlet for an array of specialist products. The Water Depot carries various staple plumbing products such as PVC & CPVC (CTS) pipe and fittings. It is the one place where you are likely to find more specialized products such as well pumps and accessories, water treatment equipment, pressure tanks, water heaters, in- ground covers capable of supporting heavy wheel loading, larger size pipes, pipe repair clamps and mechanical couplings. We also provide recommendations on pump sizes and power requirements if you need assistance with a unique application. We will be pleased to assist so that you get the most efficient pump for your application.